WE ARE "ISO 9001 REGISTRED﻿ COMPANY "
DIRECTOR; MR. DILIP PICHHOLIYA . We are in the first or one of the first position in INDIA. 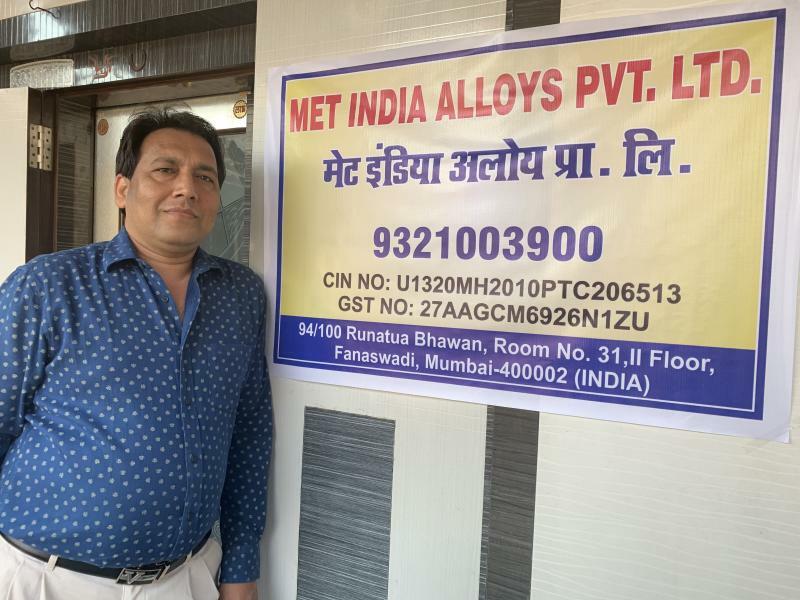 MET INDIA ALLOY PVT. LTD. now carries a variety of materials to serve not only our customers in research and development but also manufacturers in the metal ,non ferrous metal metallurgy and electronic industries. 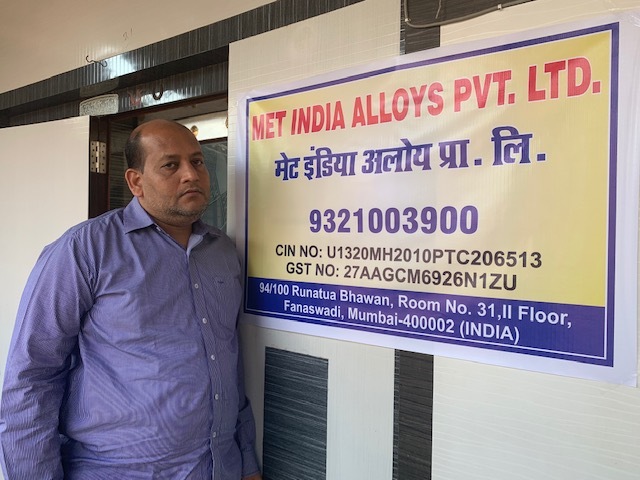 MET INDIA ALLOYS INDIA PVT. LTD carries both technical grade materials for industries as well as high purity chemicals (up to 99.99999%) for research institutes. Our annual revenue has exponentially increased since its establishment and reached five millions US dollar last year.